The process of making cement produces a massive amount of heat and CO2. The organic rankine cycle process recovers the unused heat and gases produced and creates electricity. This electricity is used to power the cement plant and can be pumped back into the grid. This allows for an annual reduction of CO2 gas emissions of about 29%. 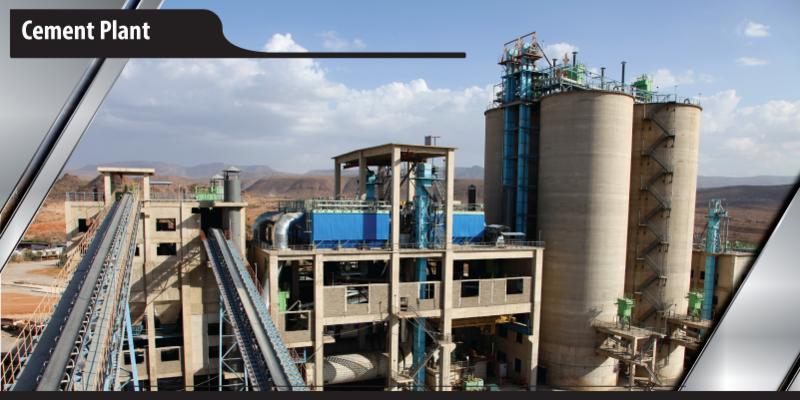 The heat recovery system does not interfere with the cement kiln operation or hinder production. It allows for a more self-sufficient plant and helps provide electricity to the surrounding community.